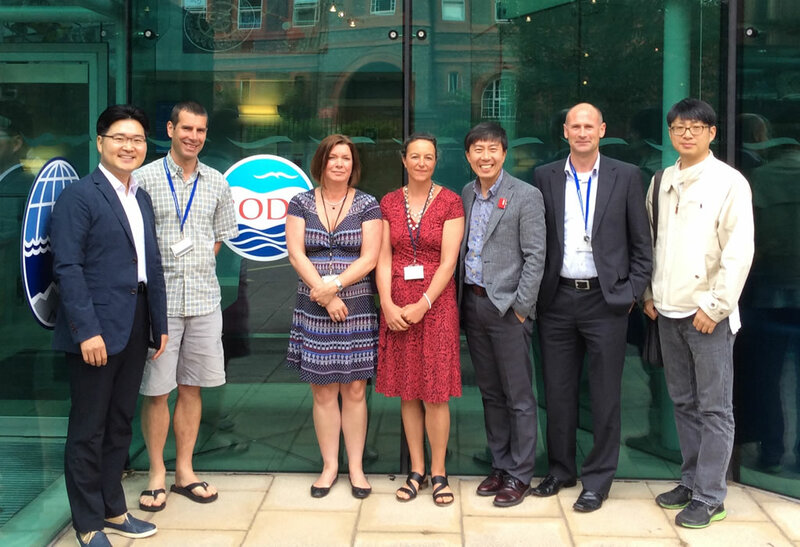 On 24 June 2015, it was with great pleasure that members of the British Oceanographic Data Centre (BODC) team met with three delegates from the Republic of Korea. Professor Wonsik "Jeff" Shim from Sungkyunkwan University and Senior Researchers Myung-Seok Choi and Jeonghoon Lee from the Korea Institute of Science and Technology Information (KiSTi) visited us to learn more about our approach to marine data management. The delegation was in the UK to learn more about best practice in research data management. The Korean Government is keen to understand the UK's model and introduce a Data Management Policy to maximise impact from its research activities. 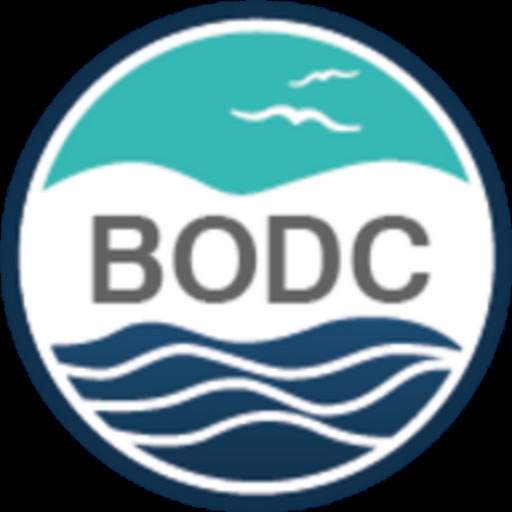 Discussion topics during the visit included BODC's 'end to end' approach to data management, UK data policy and how it works in practice, the data standards we employ and the technology we use to underpin our infrastructure. We enjoyed the visit and hope that the information imparted will prove useful to the delegation.